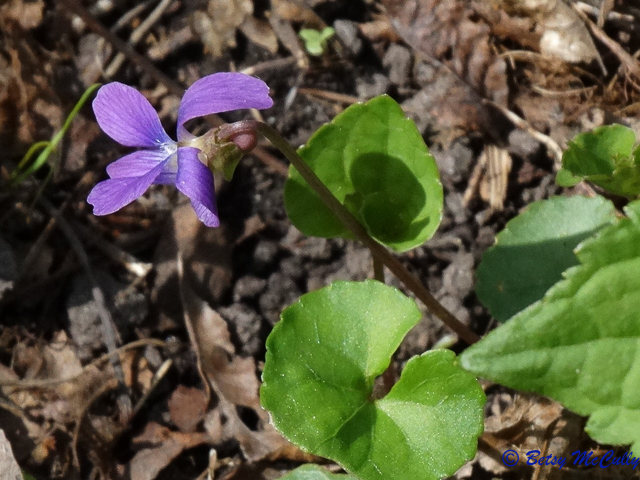 Blue Marsh Violet (Viola cucullata). Violaceae family. Native. Marshes, swamps, forest seeps. Big Reed Pond, Montauk, Long Island, NY.